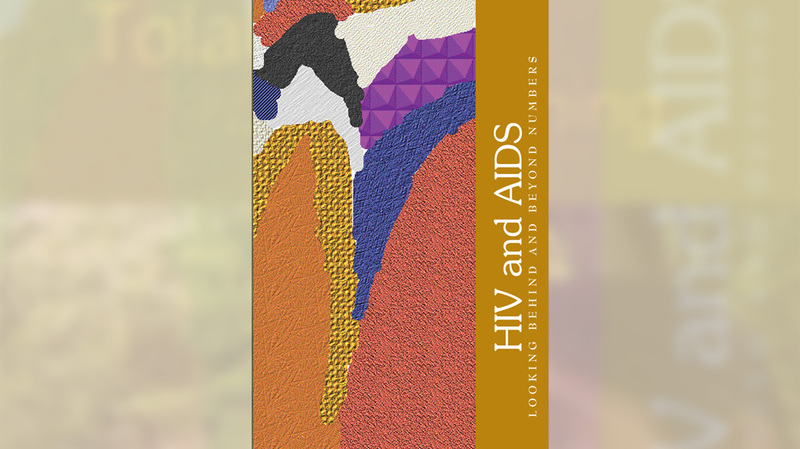 A policy brief which looks at the overall scenario of HIV/AIDS in India and the increasing vulnerability of women. It also focuses upon the gender-related dimensions of the epidemic and makes a critical appraisal of the National AIDS Control Program. It is published in English and Hindi.